Our organization is counted among the most distinguished manufacturers and suppliers of Galvanized, CR, HR Rolling Shutter Part. 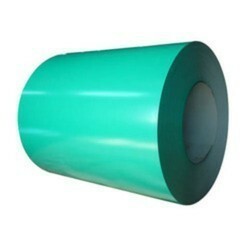 Under this category, we offer our customers a wide range of G.I. and HR Rolling Shutter Guide, G.I. and HR Rolling Shutter Bottom, G.I. 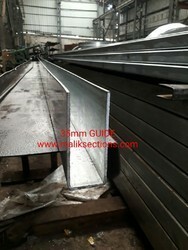 and HR Rolling Shutter Bracket and Rolling Shutter Spring. These are designed and manufactured by the professionals keeping in mind the client’s requirements. Moreover, these are stringently tested on various parameters before supplying them to the esteemed clients. 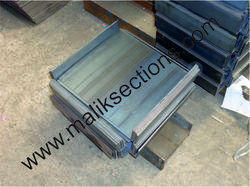 We are a prominent name involved in manufacturing and supplying Galvanized and HR Rolling Shutter Bracket. 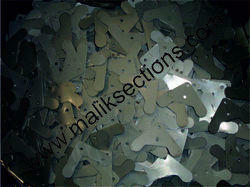 These products are developed by a team of skilled experts employing latest machines and tools. The offered connecting road fixtures find their extensive applications in various industrial sectors. We offer these connecting roads to the customers at industry-leading prices. We are a prominent name involved in supplying Rolling Shutter Gear Box. 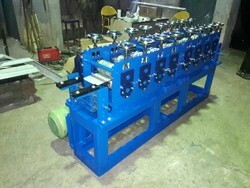 These products are developed by a team of skilled experts employing latest machines and tools. It is Easy to Operate up & down shutters. 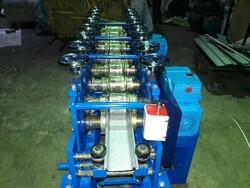 We offer these Gear Box to the customers at industry-leading prices. 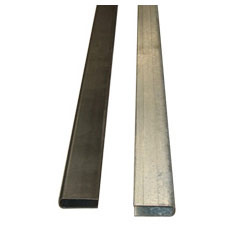 Our enterprise is delicately engaged in bringing forth Galvanized Rolling Shutter Patti Clip. The offered shutter Clips are widely used in several industries and are made under the supervision of professionals using premium quality Material. Before being dispatched from our end, these are thoroughly checked by the quality analyzers on varied parameters. Established in the year 1997, we, "Allied Ispat Pvt. Ltd ( Malik Group Of Companies )" is a renowned name involved in manufacturing and supplying high grade Steel Partitions, Ceiling Sections and Rolling Shutter. 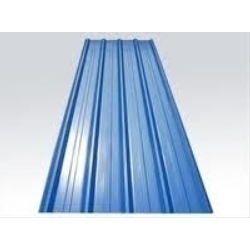 Our offered range includes Rolling Shutter parts, Galvanized, CR, HR, Color Coated Sheets & Coils, Manual Rolling Shutter Making Machine , Roof Cladding Sheets, Ceiling and Partition Sections. All these are manufactured using high grade raw material that are procured from some of the most reliable vendors in this industry.Our engineers manufacture these with utmost precision using advance machines so as to ensure the flawlessness of the product. Moreover, our quality analyzers test these manufactured products on various parameters to ensure their adherence with set industry standards and quality norms. 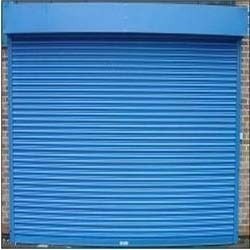 Owing to the technologically updated manufacturing facility, we have been able to bring forth Galvanized and HR Rolling Shutter Bottom. These are developed using supreme quality raw material by a team of skilled personnel as per the industry laid norms. Moreover, our professionals ensure that only defect-free range is delivered at the clients' end within the promised time. With firm commitment to quality, we are manufacturing and supplying Galvanized and HR Rolling Shutter Guide. 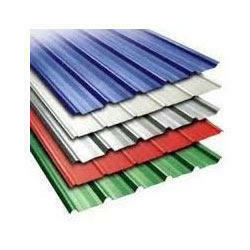 The offered products are developed by the experienced personnel following industry standards and norms. In order to meet the customer's requirements, we offer these rolling shutter guides in varied sizes and specifications. We offer these shutter guides to the customers at market-leading prices. Our enterprise is delicately engaged in bringing forth Rolling Shutter Spring. 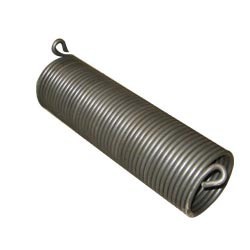 The offered shutter springs are widely used in several industries and are made under the supervision of professionals using premium quality steel. Before being dispatched from our end, these are thoroughly checked by the quality analyzers on varied parameters. 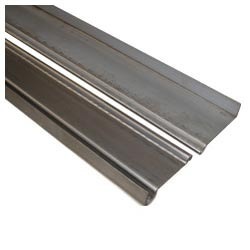 Looking for Galvanized Rolling Shutter Part ?